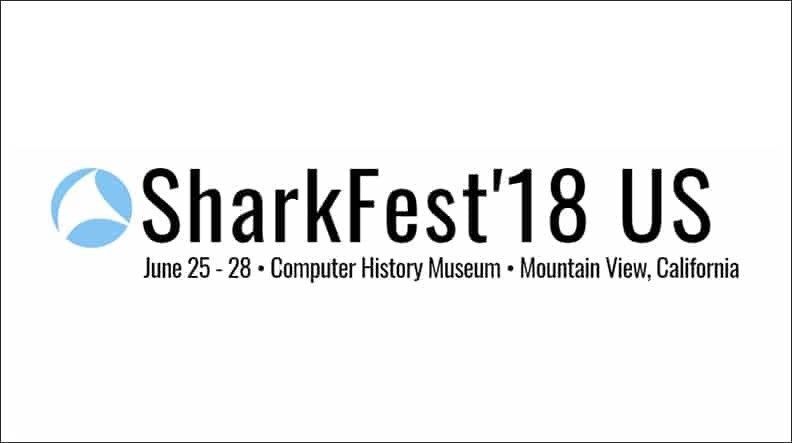 In case you missed out on attending SharkFest ‘18, the retrospective is up and the talks are available to watch in the comfort of your favorite lounge chair. Brian and I had a blast preparing for this year’s talk, “Traffic Analysis of Cryptocurrency & Blockchain Networks”, and really enjoyed the questions and interaction of the audience both during and post talk. 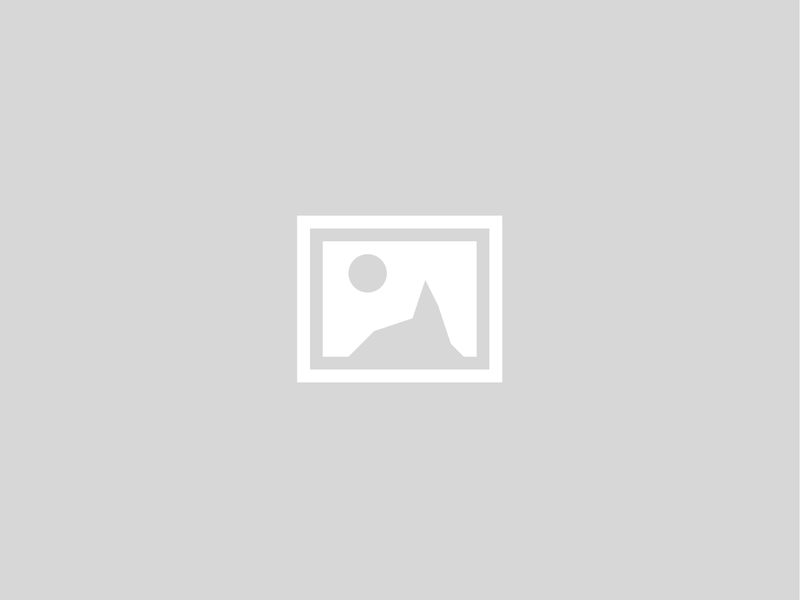 Kick back, relax, happy packet hunting, and cheers!